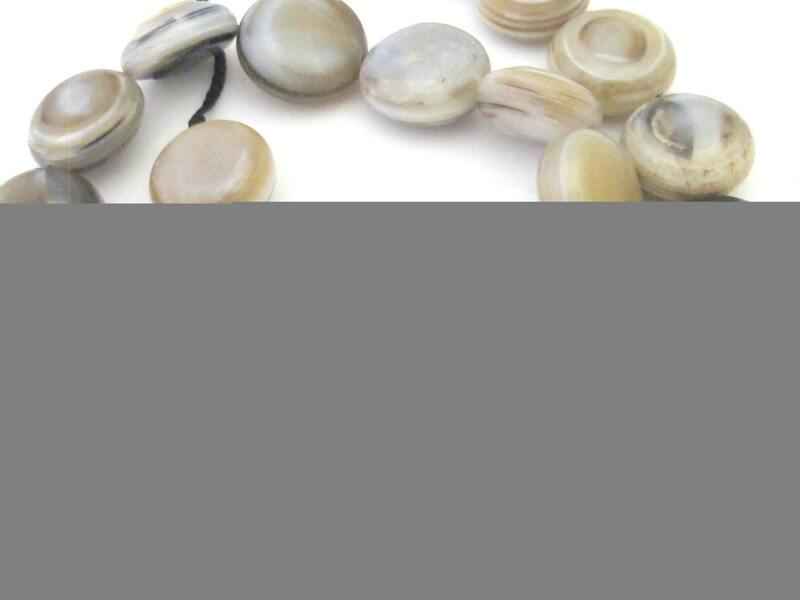 Agate gemstone beads .No two beads are alike. 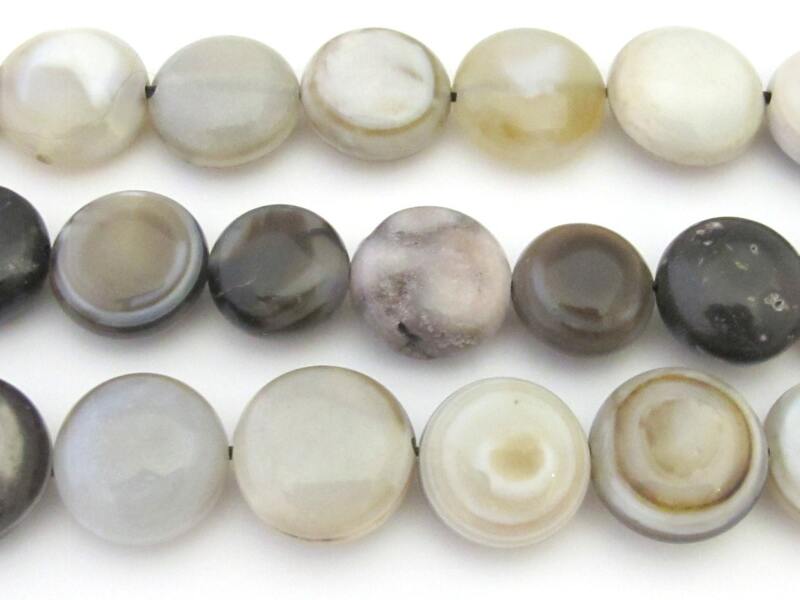 Various striations ,bands and natural coloration present on beads . 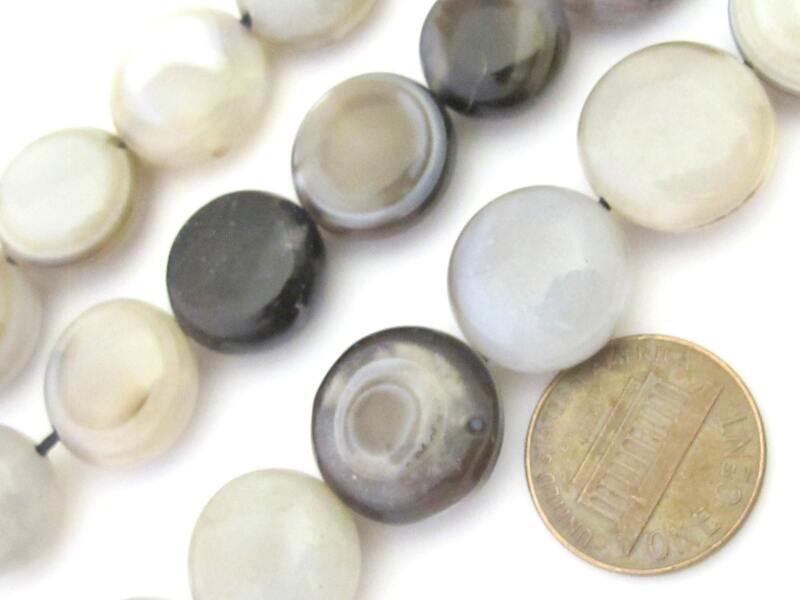 These beads differ slightly in shape from each other . Our images are enlarged to provide clear details. You will receive 2 beads from this lot.